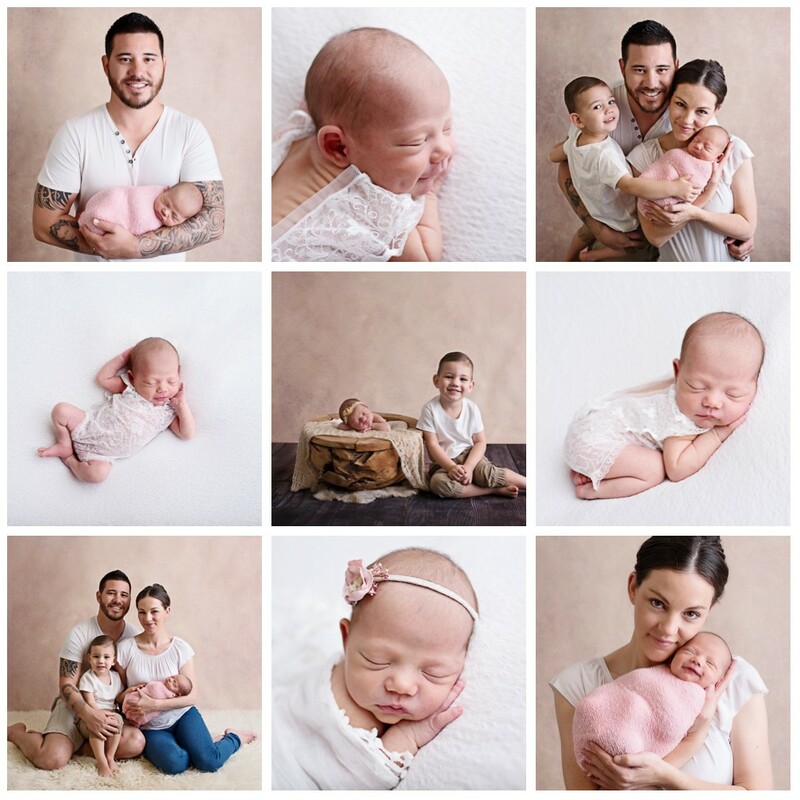 Simple baby photos Your Ultimate Guide – Let’s face it if you love babies, most of us do! You will love what we have to show you. Simple baby photos work best. Im talking from a prop point of view. 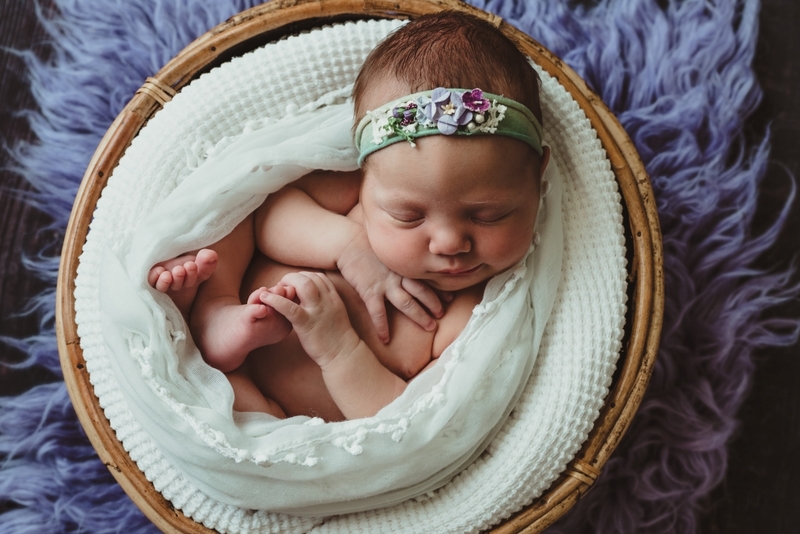 No amount of flowers props can make a baby image look any cuter they are just that; cute! 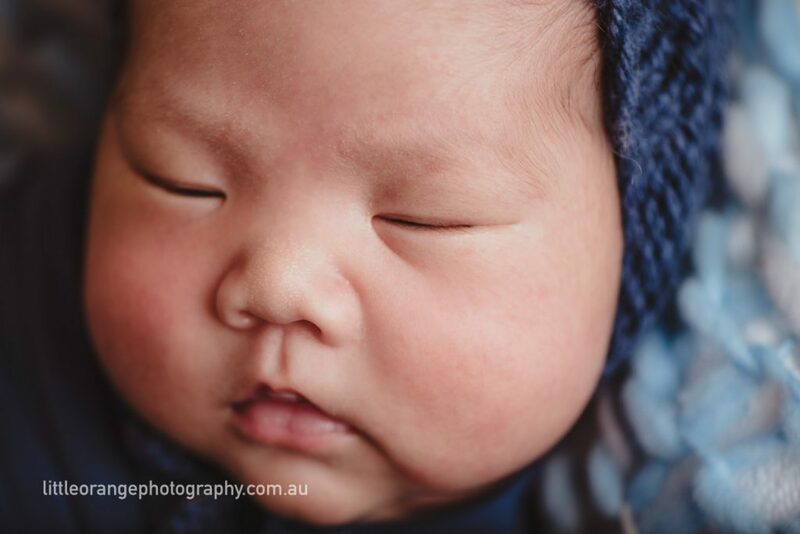 No frills or fuss just pure simplistic photos of babies. That’s what I do at Little Orange Photography. Yes we do and we like to use props like baskets and pieces which are practical for the shot. 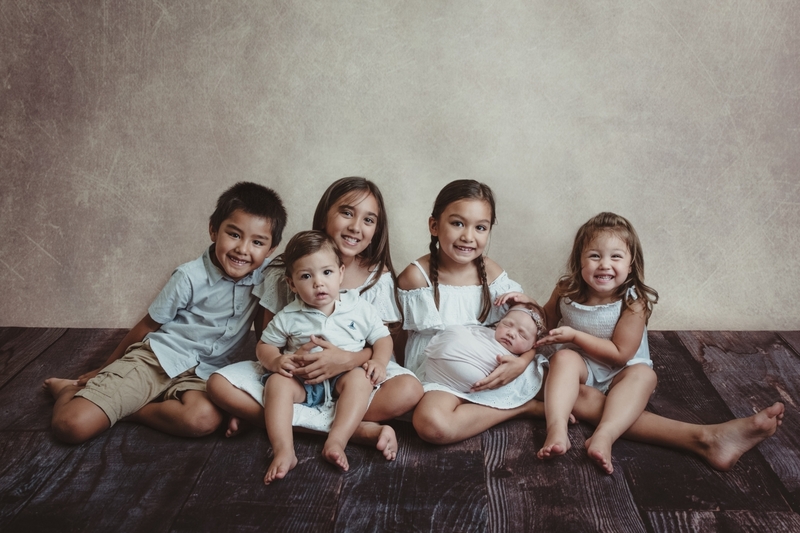 We will often use a prop for a sibling image this allows us to have the baby face on with their brother or sister side by side. Its too cute not to share an image with you! check it out here. 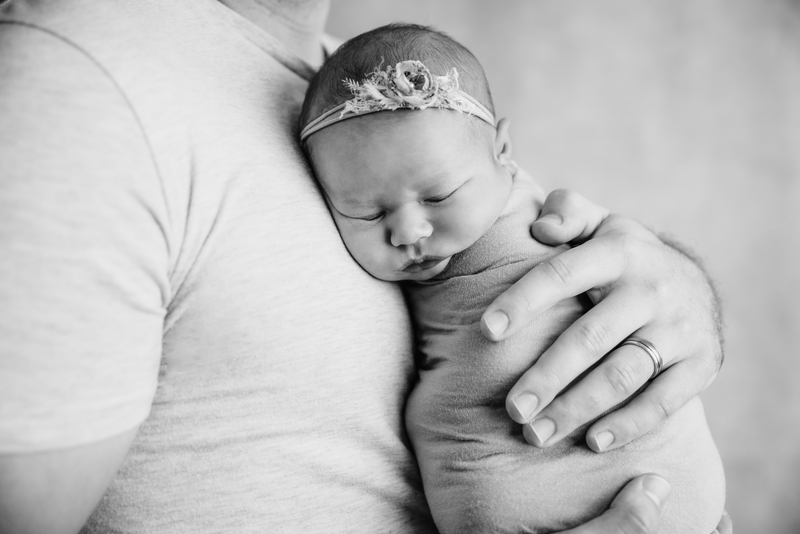 It also allows you to focus on what matters when you see your newborn images. Trends are everything for a small period of time. Here at little orange photography we love trends but don’t go crazy for them. We love our trend! Simple baby photos. 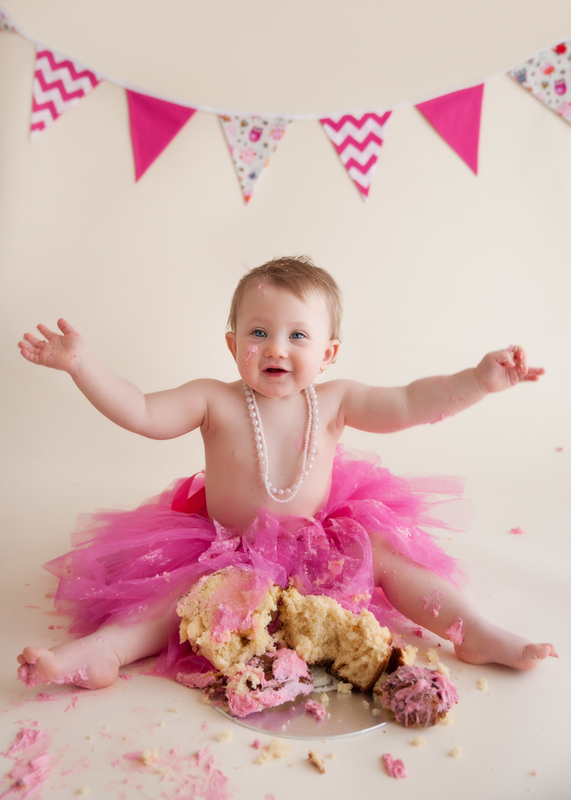 Little Orange Photography is known for our consistent style being simplistic yet beautiful. How do you customise your sessions? 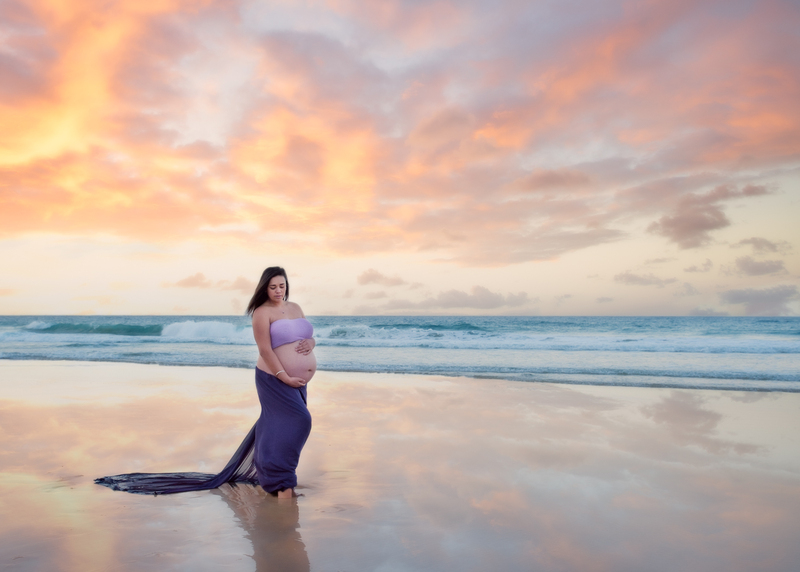 Playing with textures and colours, keeping them soft and subtle nothing to glaring and coarse this incorporates the baby in a very natural way. We also like to use baby outfits supplied by newborn prop vendors. They hand make every little outfit. You will love some of the precious outfits it adds to the simplicity of the image. See below the perfect outfits used in this video with Harper Rose. Why don’t you use flowers? I do! Flowers can and will be used in some sessions. only if this is something you like. 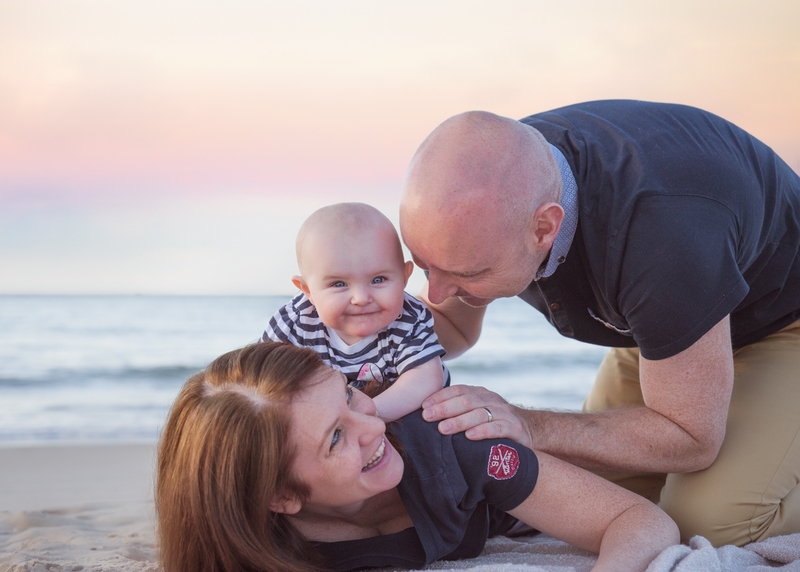 In a very small way, it’s an accent to enhance the style of image but ultimately your baby is the hero in the shot. It’s important to know my style is one many parents love. If you want what you see for your simple baby photos but feel the budget isn’t there at this time. If you have any questions in relation to simple baby photos or you would like to incorporate something special into your session then I am 100% open to doing this for you!